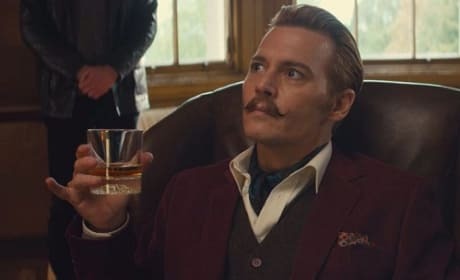 Johnny Depp is Mortdecai in this comedic farce of a film. Depp plays a uber-wealthy man who lives life beyond large. Enter now to win a Mortdecai prize pack. You'll get the Johnny Depp comedy Blu-Ray and a pair of socks inspired by the crazy caper movie. 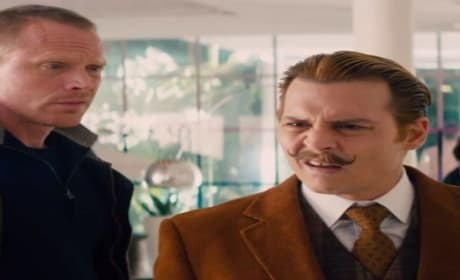 Don't miss this exclusive clip from the Johnny Depp comedy Mortdecai. It's from the bonus feature for the Mortdecai DVD and Blu-Ray. Mortdecai might just be the next Johnny Depp franchise. 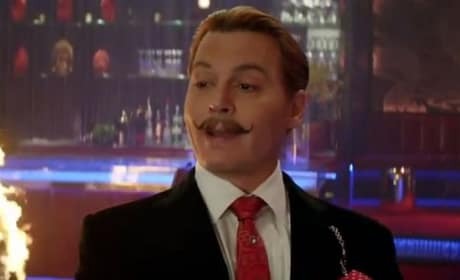 Depp plays Mortdecai, and the international art dealer has quite the surprisingly funny adventure, our Mortdecai review reports. Want to see Johnny Depp's latest comedy, Mortdecai? Enter now for your chance to score two pairs of tickets to showings in over fifty U.S. cities. Mortdecai Featurette: Behind the Scenes with Johnny Depp! Go behind-the-scenes with Mortdecai's Johnny Depp and Gwyneth Paltrow. The comedy lands next week, so let's see what makes Mortdecai tick. The latest Mortdecai trailer shows off much more than star Johnny Depp. It teases the roles of Ewan McGregor, Olivia Munn and Gwyneth Paltrow! 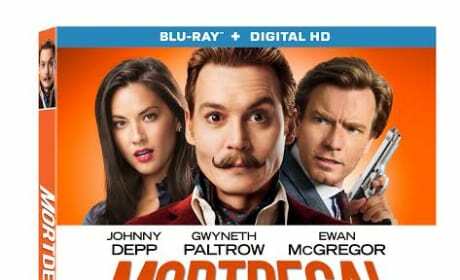 Mortdecai International Trailer: Johnny Depp Is a Farce! 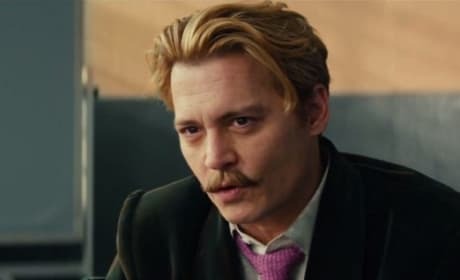 The Mortdecai international trailer is here! Johnny Depp stars as the British art dealer who must save the world. 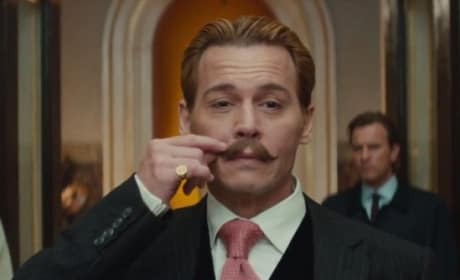 The full length Mortdecai trailer is here! Check out Johnny Depp as an international art dealer who is in over his head. 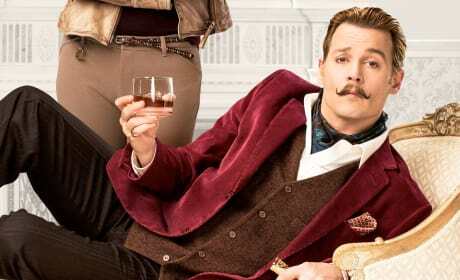 Johnny Depp stars as Mortdecai and the film's first poster has premiered. 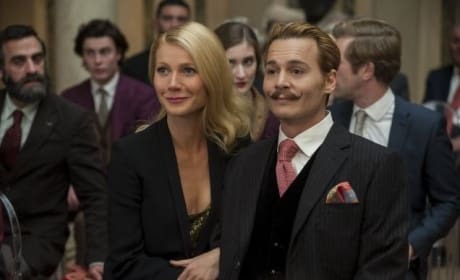 Gwyneth Paltrow plays his wife, someone that drives Mortdecai crazy. Lionsgate has released four new character posters for their upcoming thriller-comedy, Mortdecai. Johnny Depp is Mortdecai! The Mortdecai trailer has arrived! 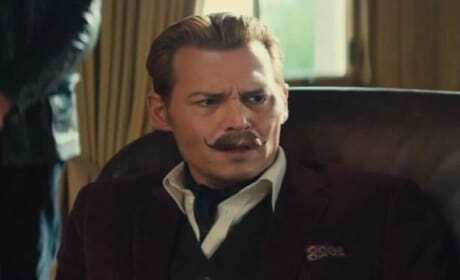 Johnny Depp is Mortdecai in this hilarious looking trailer. Mortdecai stars Johnny Depp as the title character. Mortdecai is a beyond-wealthy man who lives life unlike any other in this highly anticipated comedy landing in 2015.